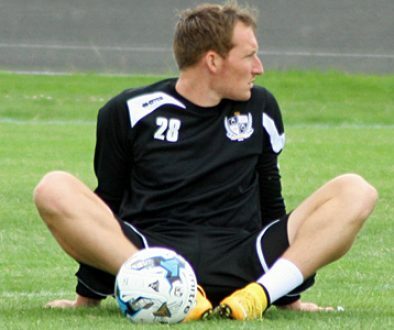 As widely expected, striker Achille Campion has completed a loan move to Torquay United. The 25-year-old scored just once in 12 appearances for Vale last season and has yet to feature for the Sky Bet League One side this term. He links up with Vale defender Nathan Smith who is also on loan at United. Campion links up with a Gulls outfit lying fourth from bottom of the table after winning only three of their 18 games. 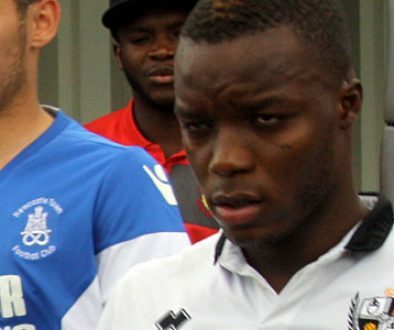 “This is a great chance for Achille to go out and get some game time under his belt,” Vale manager Rob Page told the club’s official website.